Age of Product's Food for Thought of September 18th, 2016—shared with 4,585 peers— turns to Dark Scrum, and how the agile revolution is falling victim to its own success. We learn why leadership is overrated, and how self-organization requires to rethink its role. We then dive deep into how to navigate the dangerous waters of office and project politics, and we learn how to say “No” without killing ourselves in the process. We also understand the importance of playing to improve your life & work, and we check out mental models for product managers, including the lastest “CynAgileanUXanbanicrumify” trend. Last, but not least, we learn how to avoid building bad features by keeping our customer-centricity mojo and prioritizing in the right way, and we pick up Elon Musk’s inspiring view of future, and what we should be working on. Food For Thought #59: Dark Scrum, How to Say ‘No’, Surviving Office Politics, Mental Models for PM. Ron Jeffries gets into the numbers of the 400,000+ Certified ScrumMaster strong Scrum community, pointing at the paradox, that success is one of the main reasons for the failure of good ideas, whether they’re religious, political, or “Agile”. Gustavo Razzetti, Managing Director of the Leo Burnett Group subsidiary LAPIZ, shares his learnings of the last nine months, when LAPIZ kicked-off its self-organization initiative, and how it changed his perception of leadership. Elizabeth Doty provides six strategies, which help you minimize the backlash of saying “No”, and keep the things that are truly important. Aaron Smith explains that every organization is political, and many careers—and projects—are made or broken based not on our technical skills but on how well we navigate the fuzzy and risky political landscape. He provides five tips for navigating the dangerous waters of office politics. Tanner Wortham unpacks the notion, that “there is no place for managers in an agile shop, only leaders, coaches, and mentors”, referring to the Spotify model as well as to his own leadership experience with the U.S. Marine Corps. Portia Tung, founder of The School of Play, takes us on an interactive mini adventure through the science and history of play and how play is essential for adult development, well-being and a happier, more effective working life. Where to start when kicking-off an agile transition? Usually, tools and processes are smallest the common denominator among all participants, as they are at the core of the grand scheme of agile things. It is a rare occasion that you start from scratch with a brand-new team without an existing product, probably even in a more or less nascent organization, for example a startup. 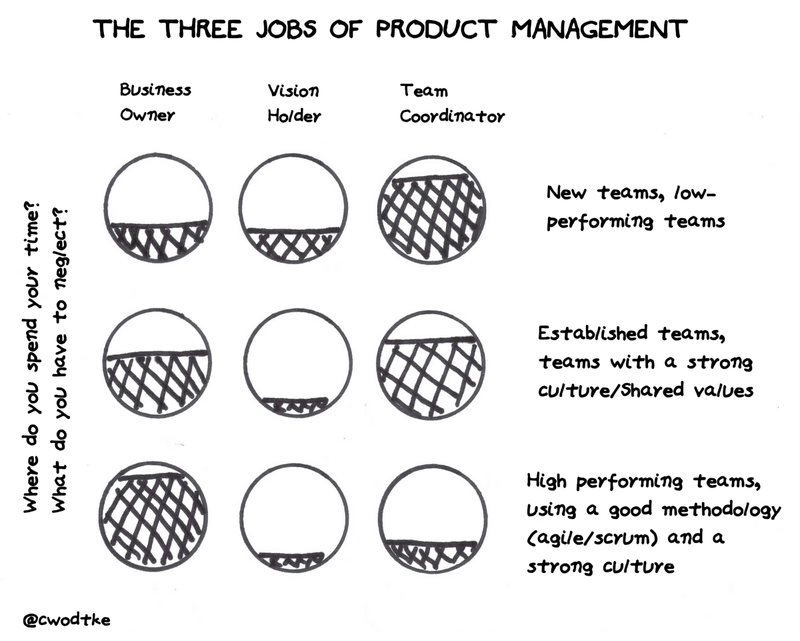 In most cases, an existing product delivery organization with available products, and services will go “agile“. In this case, turning attention to the available product backlog is a pragmatic first step. The following process describes what aspects need to be attended to to optimize the outcome. Nils Davis dives deep into product management specific mental models. From templates, categorization tools, heuristics and algorithms to cognitive laws. John Cutler recommends—when going agile and/or lean—to first work on the operating system: Cultivating an environment friendly to experimentation, reflection, and continuous improvement. And then go to town at a sustainable pace. Christina Wodtke rightfully remarks, that as a product manager there always will be more work than you can actually accomplish. The question is which work will you spend your precious hours on, given the three roles you have to cover: Business owner, vision holder, and team coordinator. Heather McCloskey shares her take on how to keep your customer-centricity mojo once your organization needs to scale, and new product hires are tasked more with managing existing products and less with customer-specific activities. Wilson Peng, co-founder of YesInsights, on the value of feature prioritization, and how to turn customer feedback into a strong product roadmap. James Gill sheds light on how a bad feature begins its life, what are the warning signs of a bad feature, and how to avoid building bad features in the first place. Sam Altman, President of Y Combinator, interviews today’s entrepreneur role model #1 Elon Musk, founder and CEO of both Tesla Motors and SpaceX. The 20 min interview covers Musk’s view of the future and what people should work on. 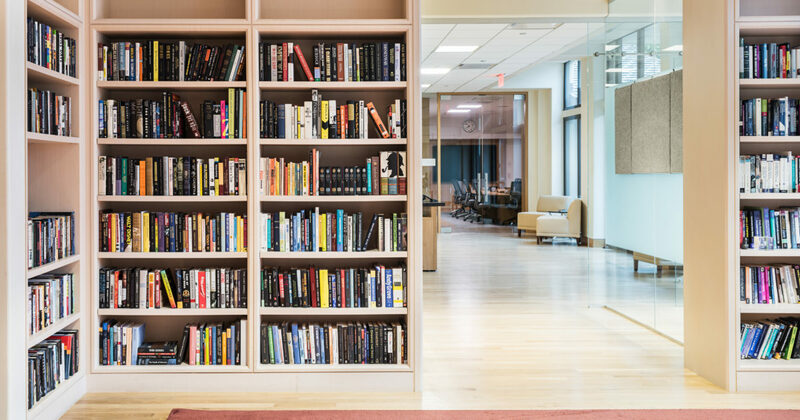 Cade Metz tells the story of the 800 titles strong library at a16z, a microcosm of both Hollywood and Silicon Valley, and how it came into being, reflecting the interests, believes and values of one of the Valley’s most prominent VC firm.